Robot.txt is a restrict file to tell the search engine bots which page will be crawled or not. It is an important file for a blog or website. 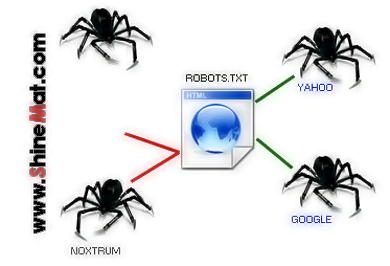 We know that Robot.txt file does not allow search engine spiders to crawl our blog or website’s pages. So, generally a question arises. Why should I stop some pages of my blog crawled by search engine bots? The answer is, this will makes a blog rank good in search engine results position. 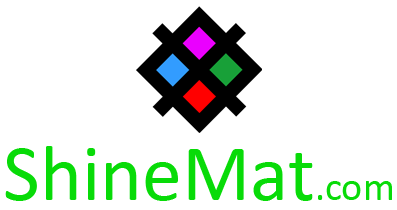 This file is a root directory file and this is used in static and dynamic sites both. Robot.txt file is including with some code which stop to crawl url(s) or data which are in that file. When search engine bots visit or crawl a blog/ website the search engine bots first enquire the Robot.txt file. Suppose you have a blog/ website that selling computer accessories and you have two thousand products and you have decided to show fifty products per page of your blog/ website. You have given the title to the first page, however it can be seen on rest other 49 inner pages. The site is not good ranking on search engines for the inner 49 pages have not similar page addresses. But, title of the page is same. So, here it worked. Set it and it will not crawl your other 49 inner pages once you indicate it in Robot.txt file. 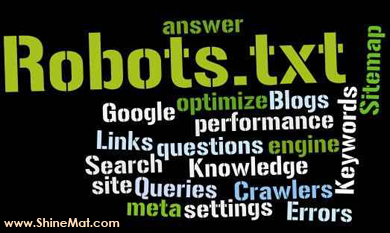 Every blog or website have some important details like customer’s identity, user passwords or customer’s information and anything which you don’t want to be crawled by search engine bots, simply put these data in the Robot.txt file. We do SEO to see our page in first page in SERP (Search engine results page). Robot.txt file helps to decide which pages need to be crawl and which are not. So you can simply make the search engine spiders to crawl quality and good contents from your lovely site. Some data is affect able for ranking you higher. So, ensure that these types of data are available into Robot.txt file to tell spiders these data will not be crawled.